Gun violence is an American epidemic. Although it is commonly seen as a political issue, it is much more than that. It has a ripple effect that affects every workplace and community across the United States. But it doesn’t have to be this way. As human resource leaders, regardless of our company’s involvement in politics, we can make a difference. It is essential for us to not just understand the patterns of injury that are unique to the United States, but also understand the ways that we can reduce its impact and help our employees to stay safe. 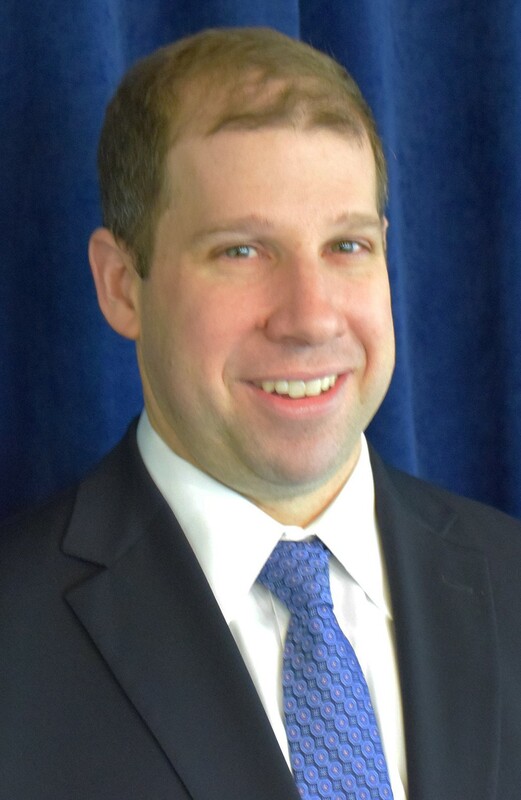 Jonathan Miller is Chief of the Public Protection and Advocacy Bureau in the Massachusetts Office of the Attorney General. In that role, he oversees litigation and other advocacy in the areas of civil rights, consumer protection, insurance and financial services, and fair labor. Since joining the office in 2008, he also has served as both an Assistant Attorney General in and Chief of the Civil Rights Division. He was co-counsel with Attorney General Healey in Massachusetts's challenge to the Defense of Marriage Act, and helped lead a team that secured more than $100 million of consumer relief in an enforcement action against Option One Mortgage Corporation, a subprime lender, following the financial crisis of last decade. Dr. Ranney is an Associate Professor in the Department of Emergency Medicine at Rhode Island Hospital/Alpert Medical School of Brown University; Director and Founder of the Brown Emergency Digital Health Innovation program (www.brownedhi.org); and Director of Special Projects in the Department of Emergency Medicine. Dr. Ranney’s career focus is on developing, testing, and disseminating digital health interventions to prevent violence and mental illness. She is currently Principal Investigator or Co-Investigator on 6 federally funded grants and has over 95 peer-reviewed publications. She holds numerous national positions, including serving as an elected member of the Board of Directors of Society for Academic Emergency Medicine, as Chief Research Officer for AFFIRM, Chair of her Governor’s Task Force for Gun Safety, and as an editor for Annals of Emergency Medicine. She also leads courses for undergraduates and medical students at Brown University. She has received numerous awards for technology innovation, public health, and research. She is active on Twitter @meganranney.